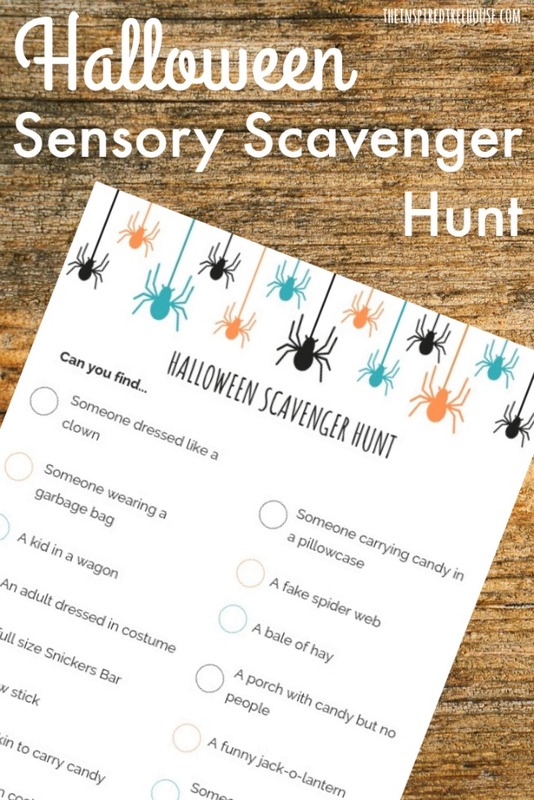 Whether your kiddo just needs a little distraction from the scary chainsaw house in the cul-de-sac or she needs a way to take it all in from a distance, we think this Halloween scavenger hunt will fit the bill. All you need is the free printable and a pencil to check off your finds! 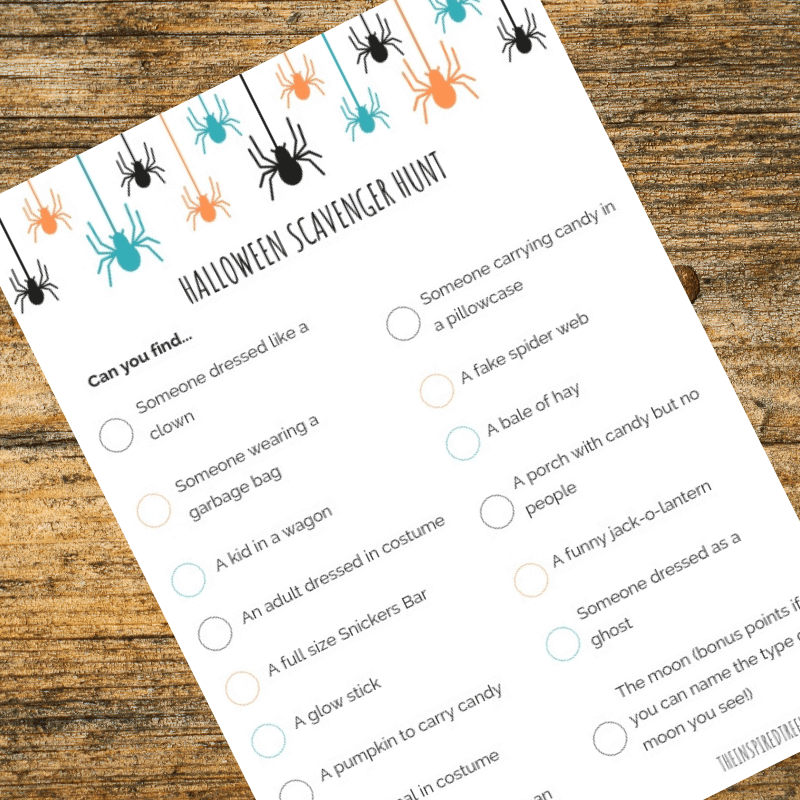 If you try this Halloween scavenger hunt, we want to hear about it! Leave us a comment below and let us know how it went!